Keep your eyes open. more courses coming soon..
Don't Just Teach Few. Teach Thousands! Join as a REPTO eTeacher and change the way Bangladesh learns. 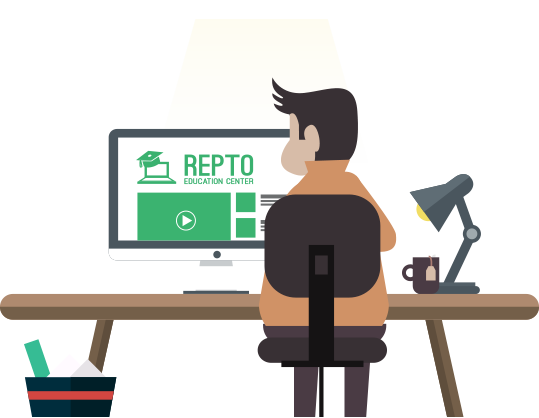 100+ Teachers are teaching through REPTO and earning 20,000 on average per month. 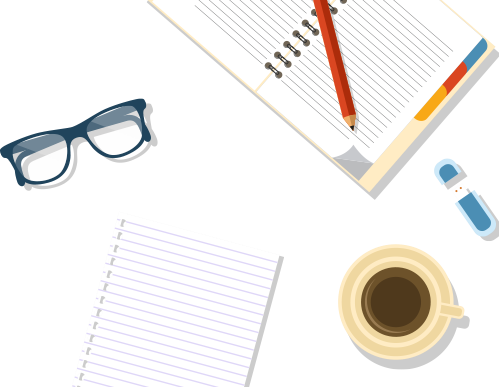 Become a Professional eTeacher. Earn money! Share Good Knowledge and Skills. Become a Hero! Not ready to take any courses now? Get in touch with us and get updated with new courses.